The People for Change Foundation places a lot of importance on research as a contribution to evidence based policy making. Since being set up in 2007, we have undertaken a significant number of research projects, and produced numerous publications a selection of which is presented below. This page is organised by date, with the latest reports and publications being at the top. 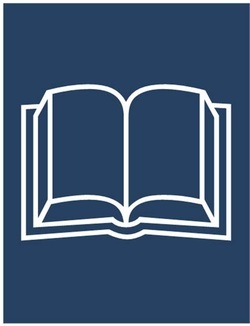 The People for Change Foundation was a partner in the INFORM Project, responsible for the drafting of the National Report for Malta and the Comparative Report, which sought to highlight trends and differences in approaches between the participating Member States. The INFORM Project was kindly funded by the Asylum Migration and Integration Fund of the European Union. ​Maltese citizens living in racially and ethnically diverse families are largely invisible in public debates, but their experiences are stories of openness and resilience against ‘racism by proxy’, a new study by the People for Change Foundation has found. These individuals and families, who have either grown up in mixed families, entered into mixed relationships and marriages, or adopted children internationally, would like to see a country that does not see colour as a defining feature of ‘foreignness’. Yet strangers, neighbours or even their relatives probe their personal choices with curious and sometimes insensitive questions, the research revealed. 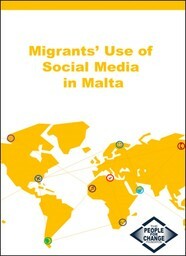 ​This report analyses the findings of a survey conducted among migrants in Malta on their use of social media. It is intended to contribute to knowledge on migrants’ use of social media as well as to inform local authorities and civil society organisations in the effectiveness of information and activities held or promoted over social media. The Migration in Malta – Country Profile 2015, commissioned by the International Organization for Migration (IOM), seeks to contribute to the wider dialogue on migration, by providing an evidence-based overview of the islands’ contemporary migration narrative. This set of two publications showcases the opportunities and challenges of inclusion of TCN youth into the labour market via the provision of internships. The project researched both legal and policy avenues, whilst also implementing a trial set of internships across four countries. This research, commissioned by NCPE, is the first piece of research to provide in-depth analysis about FGM in Malta. Whilst the research aims to address a knowledge gap in the field, FGM is a multifaceted phenomenon that no one piece of research can fully address. The report therefore serves as an exploratory overview and identifies area where further research is required. The research report is accompanied by four sets of leaflets - one for medial practitioners, and three for women (in Somali, Arabic and Tigrinia). Trafficking and Smuggling: What is the difference? ​The words ‘smuggling’ and ‘trafficking’ are often expressed by policy makers, the media and human rights organisations. These two words, which are sometimes used interchangeable, have very different definitions under both international and Maltese law, and therefore have different implications for the individuals being smuggled and trafficked, and those who perpetrate the crimes of smuggling and trafficking. This information note explains these differences as well as outlining some of the overlaps between the two crimes. In February 2015, The People for Change Foundation responded to the government White Paper Consultation on Human Rights and Equality, providing feedback on the proposals for an Equality Act and a Human Rights and Equality Commission. 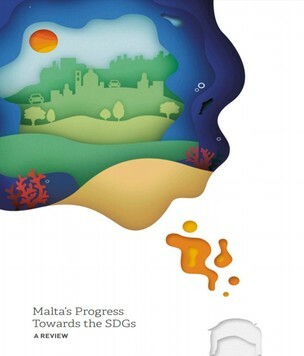 Some of the points raised in our submission include: good governance, application and merit based appointment system, the need for mainstreaming human rights and equality issues, the need for equality and diversity data and victimisation surveys, the capacity building role of the Commission as well as the need to address human rights and equality both within our borders but also in Malta's international relations and the need for good governance including clarity of purpose. We welcomed many of the proposals presented in the white paper as important steps towards the stated goal of making Malta a global player in the field of human rights. Key words: human rights, good governance, equality body, human rights and equality commission, international relations, human rights education, capacity building. Key words: integration, vulnerable groups, women, children, trafficking, policy. 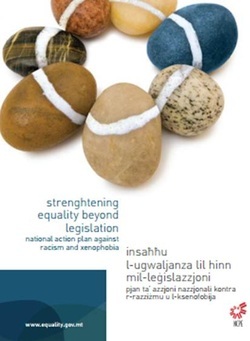 In March 2014 the Maltese government issued a request for submissions on human rights and equality, in an initial scoping consultation to collect input from the general public, civil society organisations, trade unions, business organisations, political parties, governmental institutions and all others. 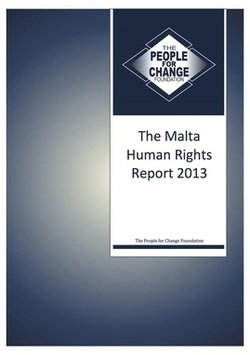 The Malta Human Rights Update is an initiative of The People for Change Foundation. It aims to provide a snapshot of some of the most pertinent developments in the field of human rights in Malta, particularly those which are of direct relevance to the work undertaken by The People for Change Foundation. As a result, the report largely focuses on issues of migration and racism, as well as children’s rights. The Malta Human Rights Report 2013 is the first of its kind for the country, and will be an annual initiative undertaken by the People for Change Foundation. Beyond the documentation of human rights issues, however, the report seeks to engage with the underlying causal factors, and to engage with the legal, policy and social mechanism that would prevent and redress these issues. The report argues that the international law principle of non-refoulement, also enshrined in Maltese law, prevents the return of individuals to countries like Libya irrespective of whether the intervention of the State is one of interception or rescue, and irrespective of whether the activity is carried out by an official vessel or by the State giving instructions to a private rescuing vessel to return migrants to Libya. The principle, as explained by the European Court, entails a series of positive obligations on States, which cannot realistically be met without allowing disembarkation in a safe port. Safety is about more than physical safety. A place of safety is one where one’s human rights are protected as well as one’s physical well-being. For more information visit the Migration Research Pages. 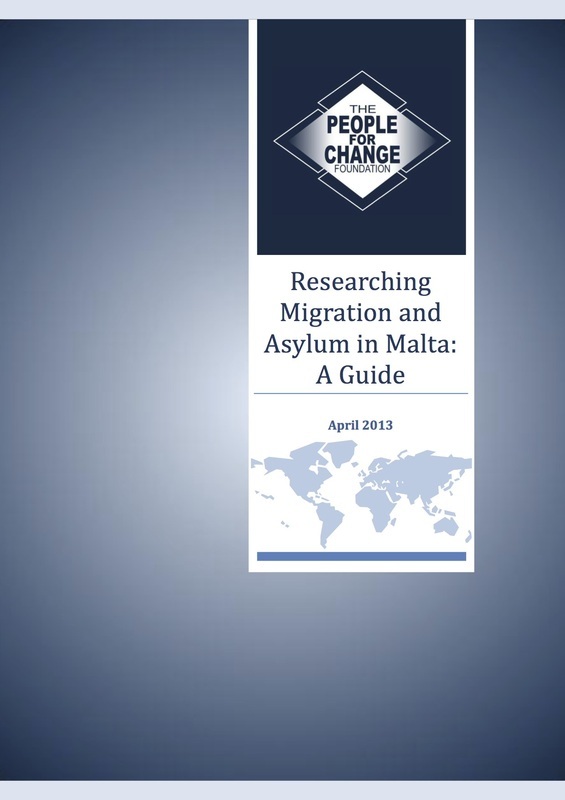 Key Words: migration, asylum, refugees, research, Malta, tools, 2013. Since 2007, the People for Change Foundation has been writing Malta's ENAR Shadow Report, on various issues including Islamophobia and racism in employment. These reports are based on many sources of data, official, unofficial, academic and experiential. This allows access to information which, while sometimes not backed up by the rigours of academic standards, provides the vital perspective of those that either are or work directly with those affected by racism. 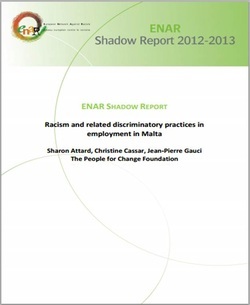 ENAR’s Shadow Reports are a compilation of information and data collected by our member organisations. 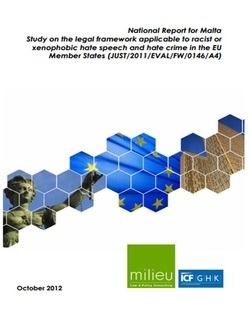 They are produced yearly partly to fill the gaps in the official and academic data, to offer an alternative to that data and to offer an NGO perspective and analysis on the realities of racism with the EU and its Member States. Key Words: racism, race, Europe, ENAR, Shadow Report, Islamophobia, Migration, Integration, Hate Crime. This project, which was run by the National Commission for the Promotion of Equality (NCPE) sought to enhance the principle of equal treatment on all six grounds of discrimination, including race, as well as multiple discrimination. It sought to implement further legislation on non-discrimination through awareness raising, training, and research; and to disseminate information on EU and national policy and legislation in the non-discrimination field. Key Words: Equality, Media, race, gender, disability, sexual orientation, age, education, racism, action plan.